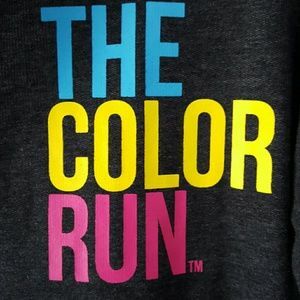 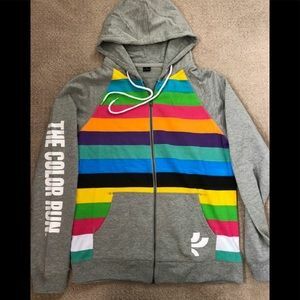 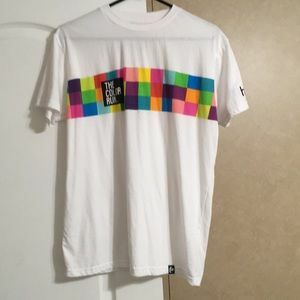 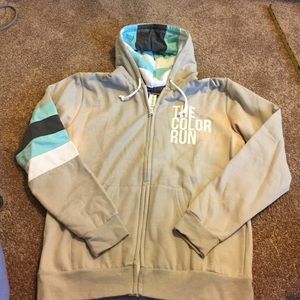 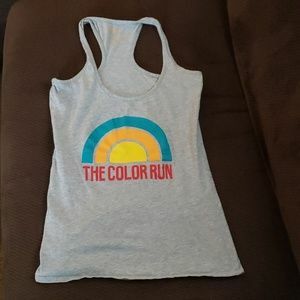 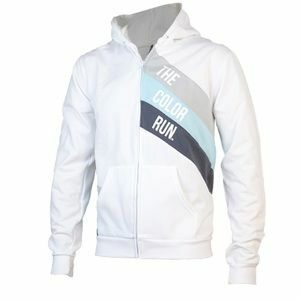 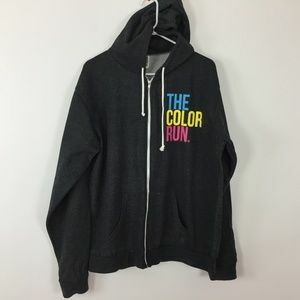 NWOT "The Color Run" zip up hoodie! 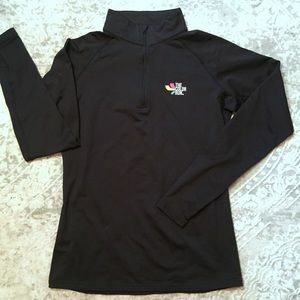 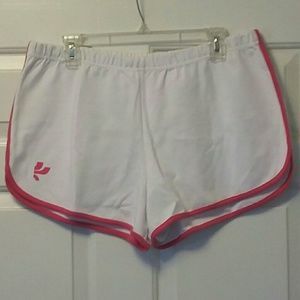 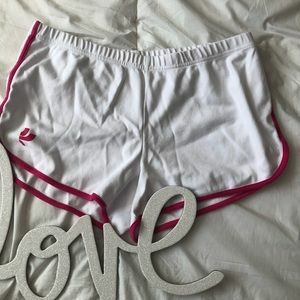 Small! 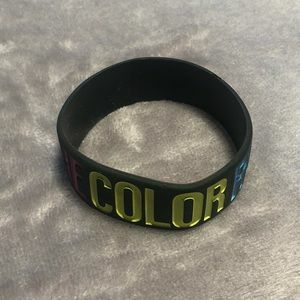 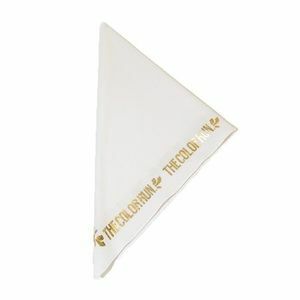 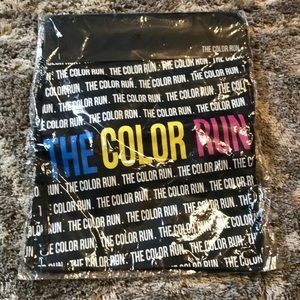 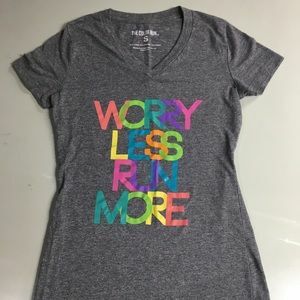 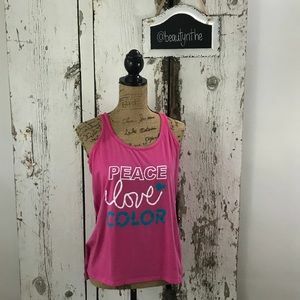 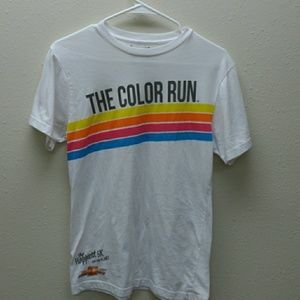 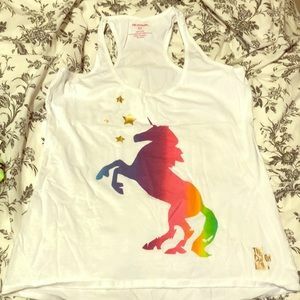 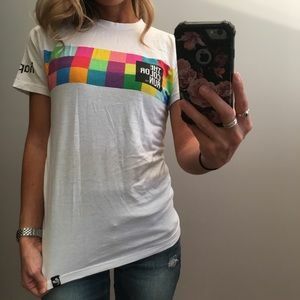 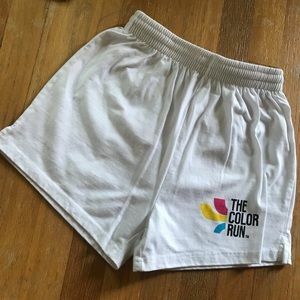 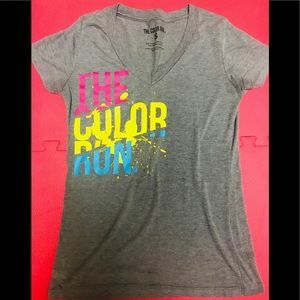 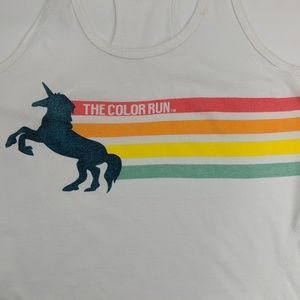 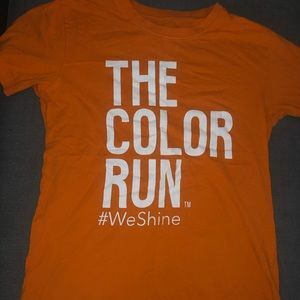 The Colo run t-shirt 🆕🆕listing! 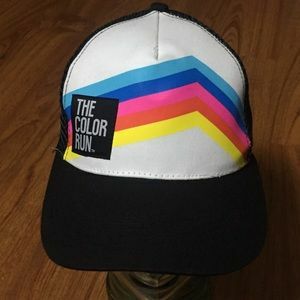 The Color Run snap back trucker style hat.